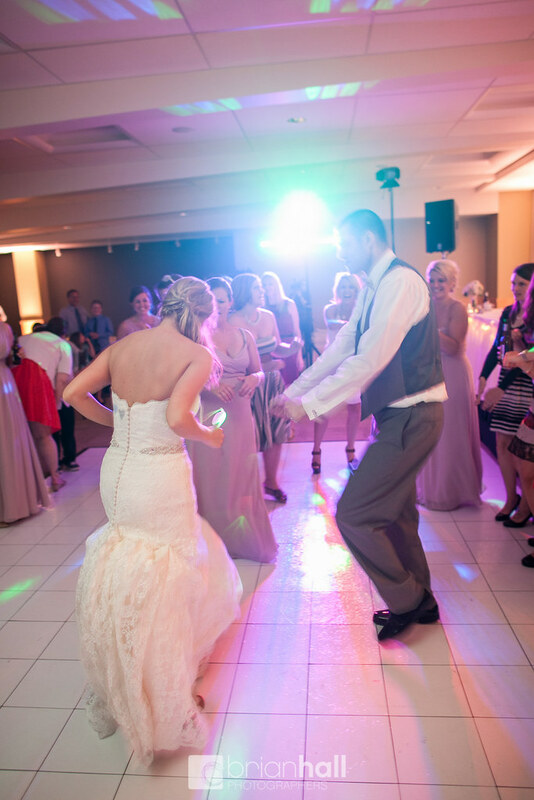 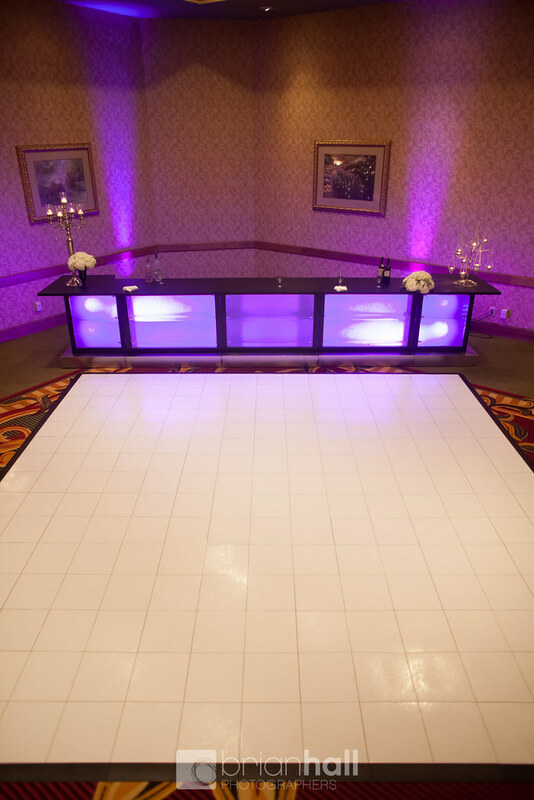 Are you looking for an alternative to the standard wood dance floors you see at every venue? 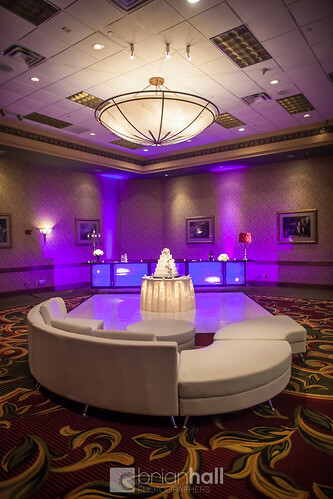 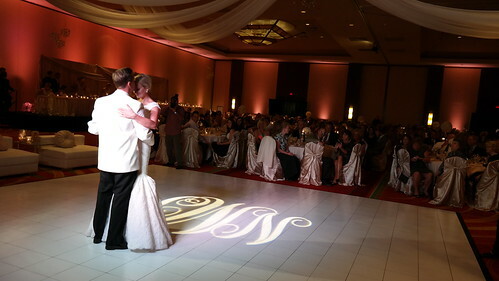 Maybe you just want a more formal look for your ballroom. 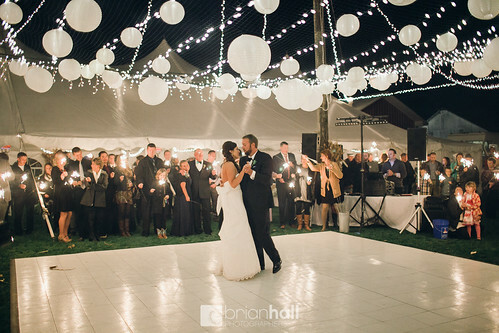 Maybe you are looking for an outdoor dance floor rental for under a tent. 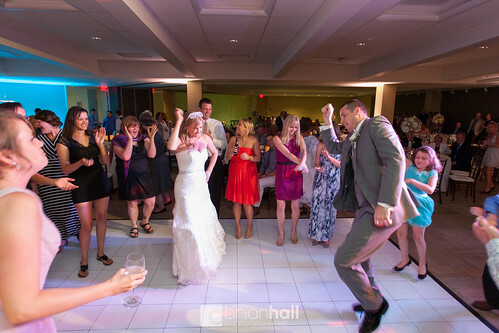 Either way, our All-White Dance Floor rental is just the ticket! This dance floor is available in sizes up to 29’x30′ and could be used outdoors with our available sub-floor. 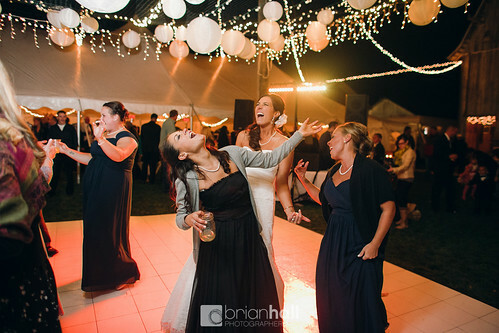 That makes it one of the only outdoor dance floor rentals available in the area! 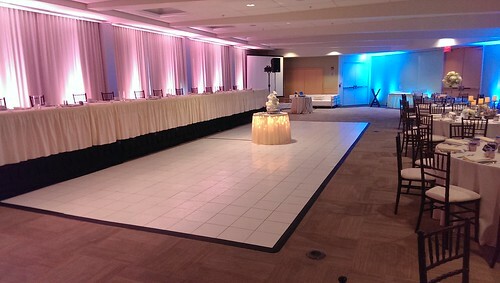 As with all of our rental items we offer full setup and removal of the flooring system. These floors are also hand cleaned for hours after each event to ensure they always show up looking amazing! Contact us today for more information or to ask about availability for your event.